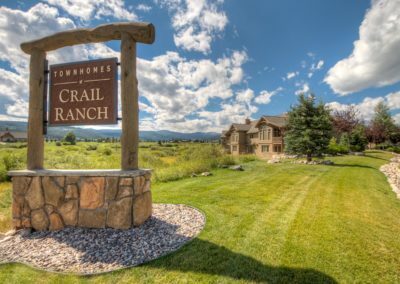 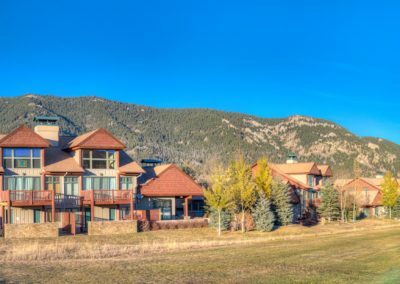 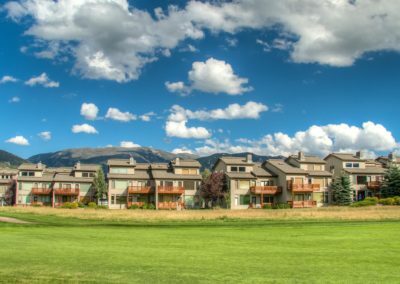 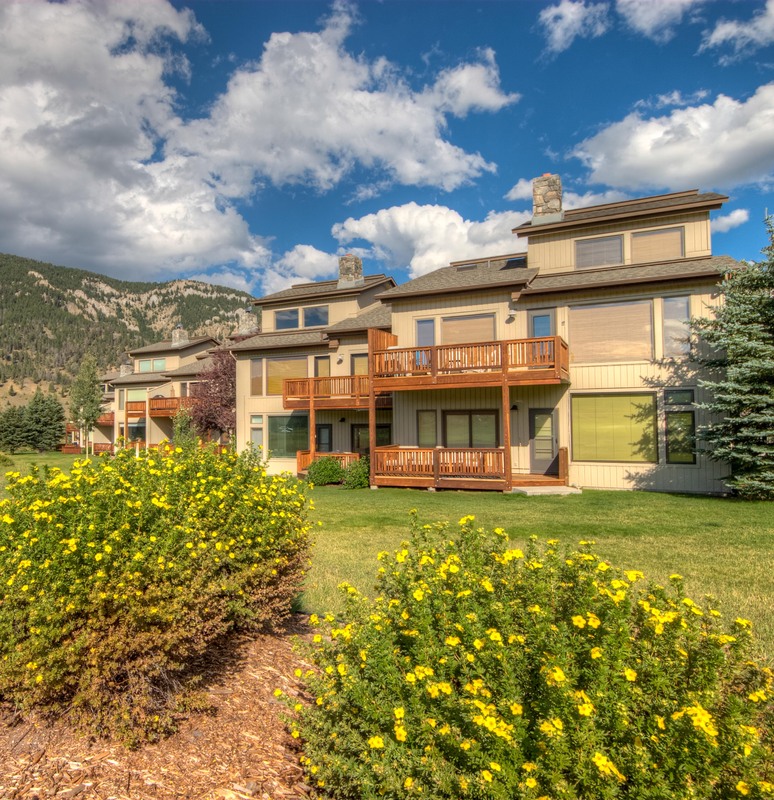 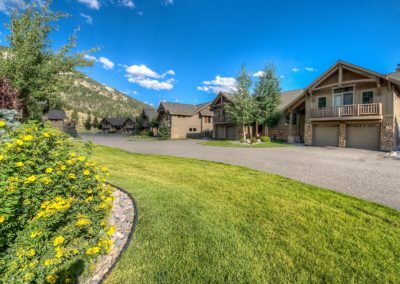 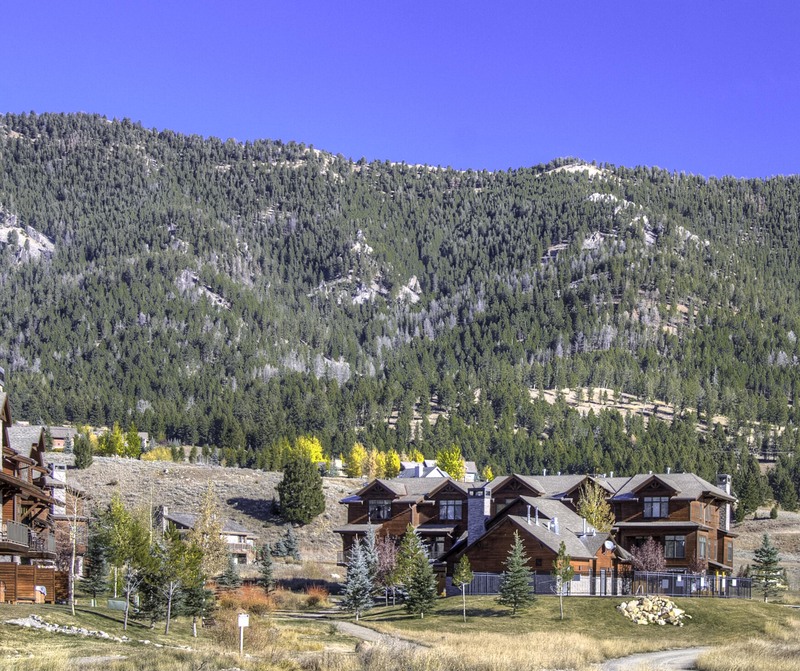 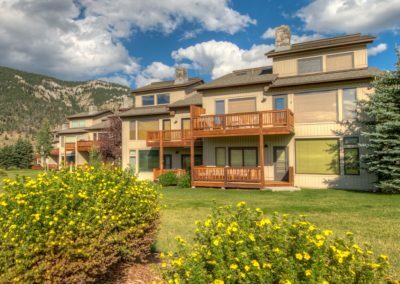 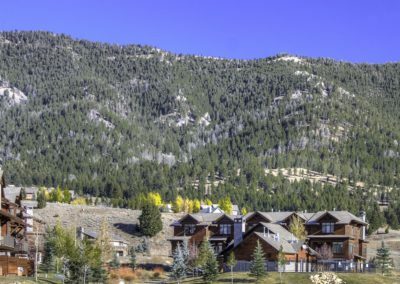 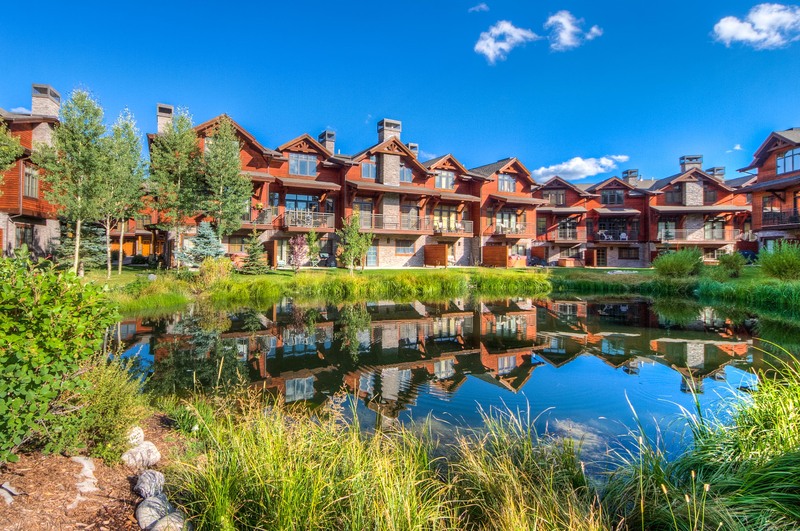 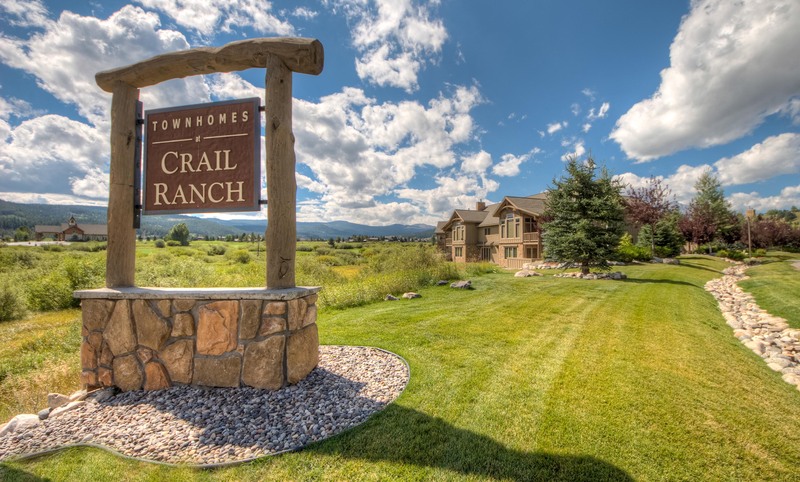 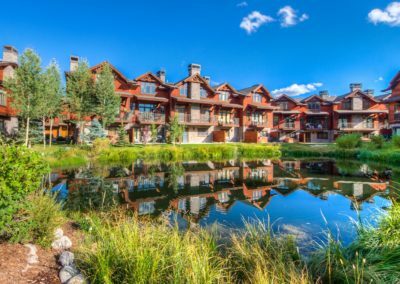 As Big Sky’s premier property management company, we offer top caliber service to all of our clients. 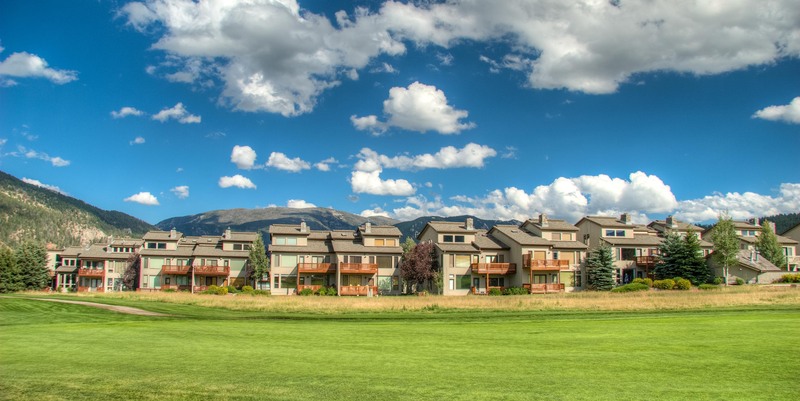 We specialize in homeowner association management and offer a full range of services. 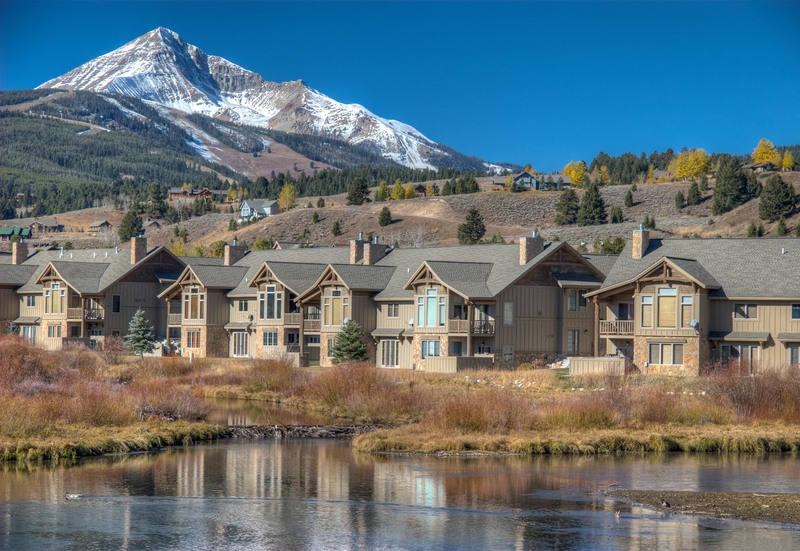 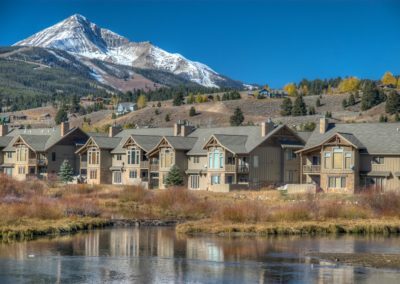 Come and see why Big Sky is the “best in the west”.